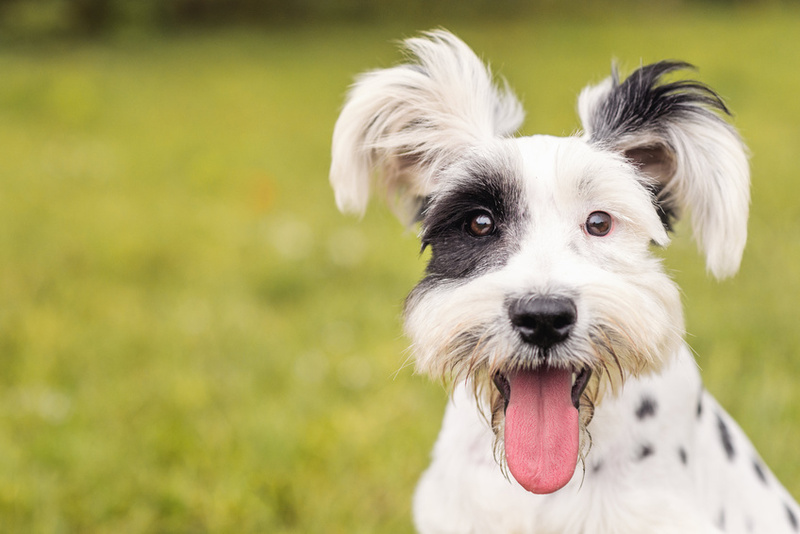 HomeNutrition Why is it important to feed my pet on a good diet? 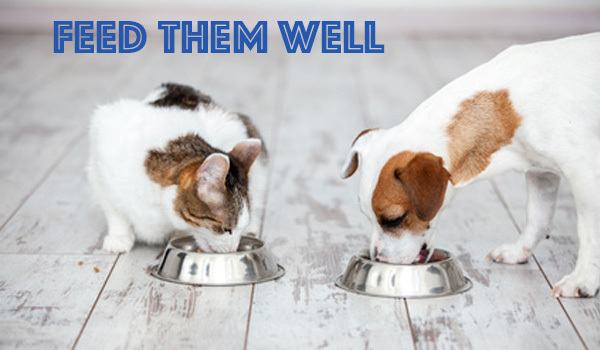 We know that eating a balanced and nutritious diet is important for our health and wellbeing and the same applies to our pets too. 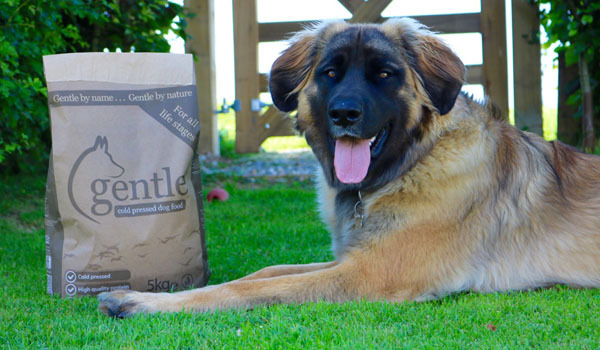 So, by feeding your furry friend on the best quality pet food that you can afford, which is complete and balanced, will ensure that all their nutritional needs are met – helping them to stay active and healthy well into their twilight years! 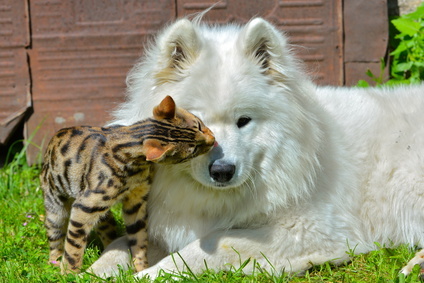 What if my pet has a food allergy or intolerance? 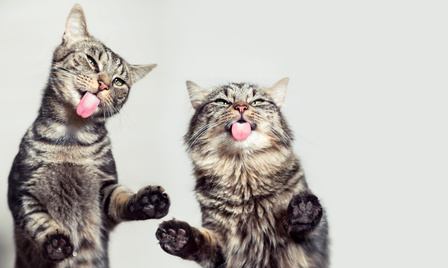 Just like us, pets can be affected by food allergies and intolerances that can cause digestion and skin problems. 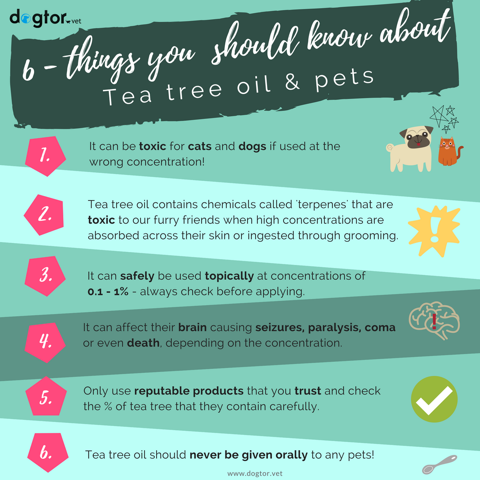 This can have a significant impact on your pet’s health and wellbeing and may leave them feeling uncomfortable and lethargic. We know that animal proteins are the top causes of food allergies in pets, with beef, chicken and dairy as the most common culprits. 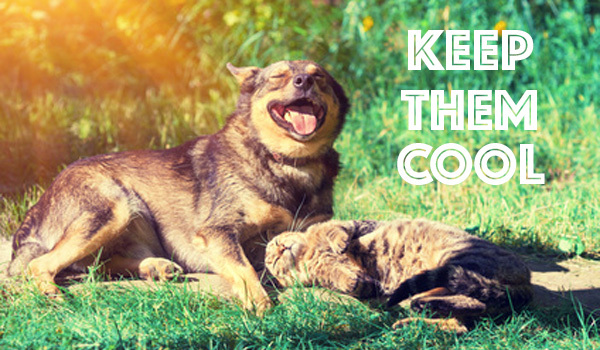 However, pets can also develop allergies to carbohydrates, although this is less common. 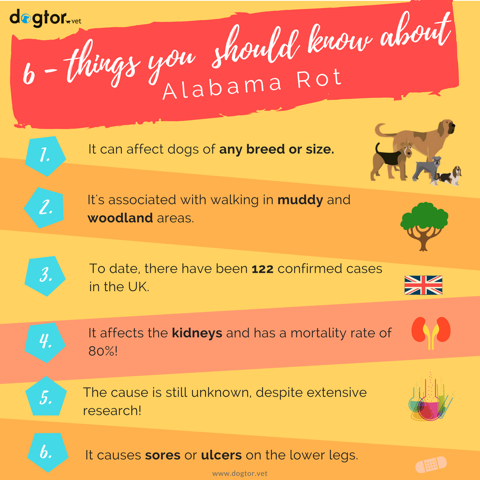 If you need any help or advice in picking the right food for your pet then please do not hesitate to contact us and speak to one of our vets. 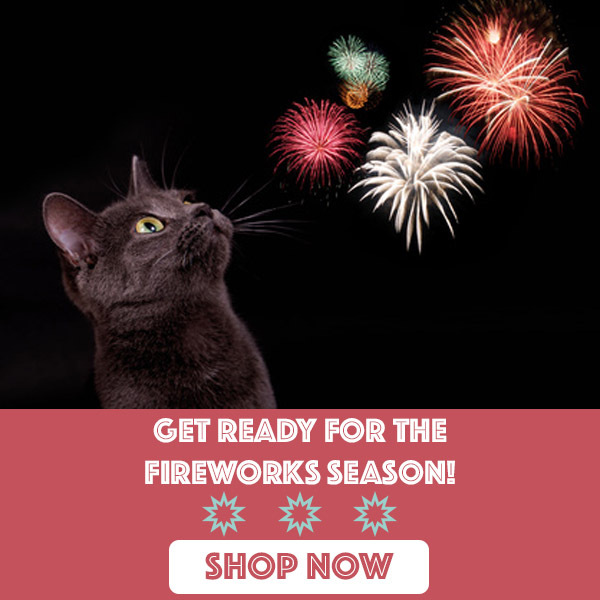 Is your pet ready for firework night?